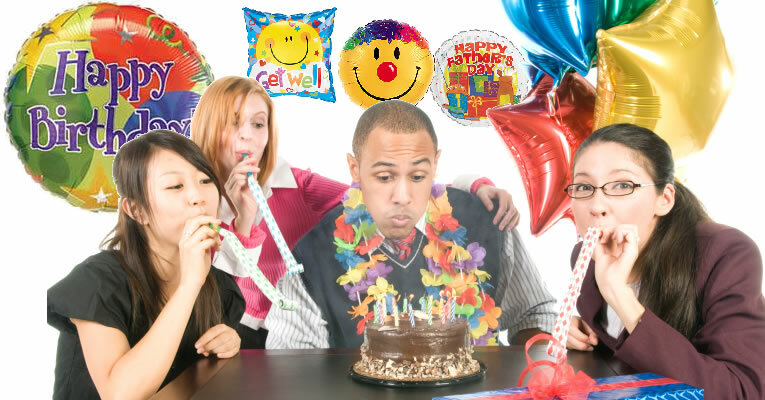 A Charming, joyful way of sending a message of Celebration is by giving an inflated Foil Balloon for the occasion. Whether it's Valentine's Day, Mother's Day or a Birthday, there's a Foil Balloon available to enhance your gift or Flower Arrangement. Browse down below for a wide ranging variety of Foil Balloons for any occasion. We offer Delivery to your home or office in Bogota, Colombia.